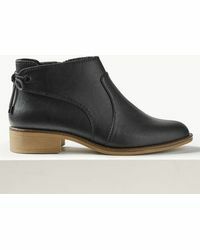 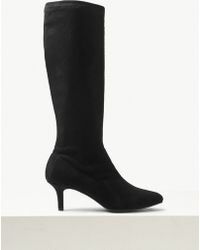 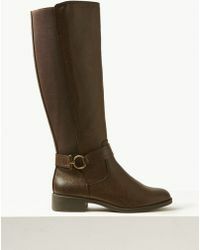 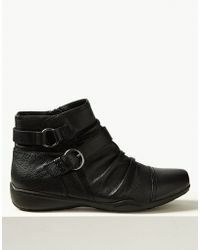 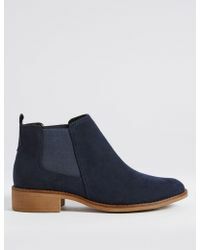 Be prepared whenever cold weather sets in with women’s Marks & Spencer boots. 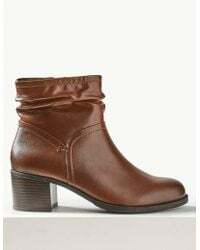 Designed to protect your feet from the elements while looking good at the same time, the label presents a line of classic boots as well as fashion-forward styles. 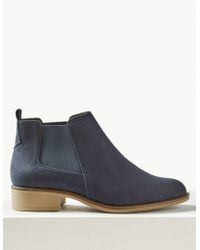 From knee-high boots and heeled ankle boots to Chelsea boots and snow boots, the range covers wearable silhouettes you’ll come to rely on.